The members of Unity Through Tragedy are each a rare treasure, who shocked me to my core the moment they touched their instruments when I saw them on Halloween night this year. They’re loud, aggressive, and one of the best things to come out of Canada since the invention of the pacemaker. I’m not sure if they cranked up the scary when they played at the historic plaza theater, but I know my heart was racing the entire time. Dominating the stage, Danny Rogers (lead singer) thrilled the crowd with his delightfully harsh yet seemingly theatrical vocals that easily filled up the entire auditorium. 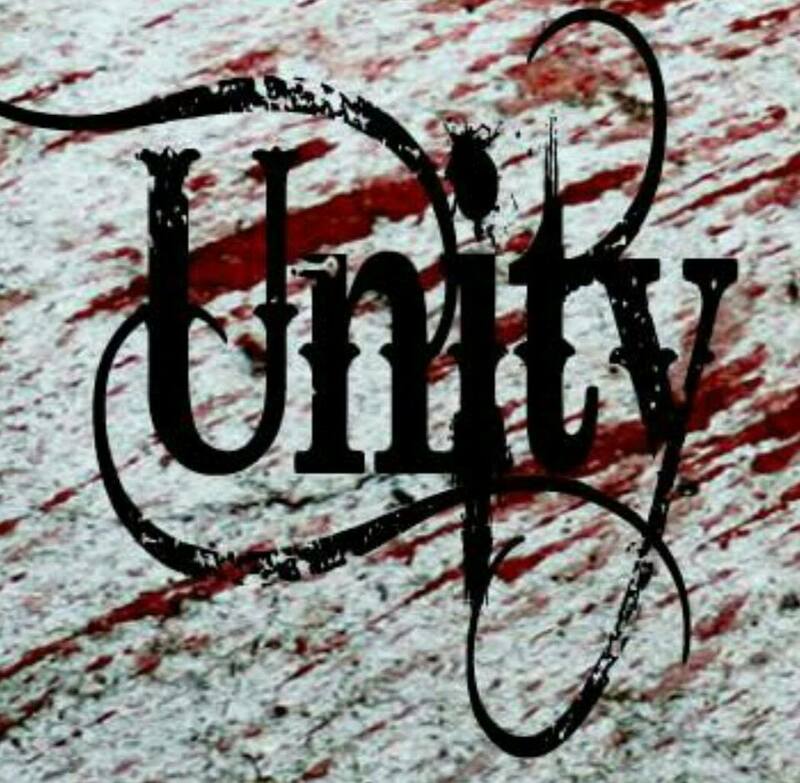 Their self-titled album Unity Through Tragedy, despite being just a CD, managed to absorb their stage presence and then some, coming to life the instant it hit my Discman. Trust me guys, they’re worth a listen. Their fans? Outrageous. Their lyrics? Kind of obscene. Their sound design? Hypnotizing. If you’re ever in need of a band to introduce your friends to the metal genre, this would be the one.